The champion teams of Scottish youth football were decided over two fantastic weekends of cup final action earlier this month. Airdie United's Excelsior Stadium was the venue as the 2010/11 Scottish Youth Football Association Challenge Cup drew to a dramatic close for seven age groups from Under 13 (1998s) to Under 21s (1989s). Congratulations to the winning teams (results below) and to all of the finalists for making it through to the finals weekends - the highlight of the Scottish youth football season. Special congratulations to Fauldhouse Foxes who will be representing Scotland in the Tesco Cup following their victory in the Under 13s (1998s) Final. The Foxes will travel to St Andrew's, home of Premier League side Birmingham City, this weekend for the competition that brings together the champions of the four home nations in three different age-groups: Under 13s Boys, U14s Girls and U16s Girls. SYFA member clubs are set to benefit from a new kit deal between Total Teamware Limited (TTL), Joma Sport and the SYFA. The three-year supply agreement will see TTL and Jona Sport supply the SYFA National Development squads and will provide SYFA member clubs with discount kit prices. David Little, National Secretary of the SYFA said: “We are naturally delighted that Total Teamware Limited in conjunction with Joma Sport has chosen to support the Association for the next three years. "The generous support will allow for the continuing implementation of the Association’s Development plans and produce a much needed boost for football at grassroots level throughout Scotland. Total Teamware Limited is a Scottish based team wear specialist and the largest Joma Sport licensed supplier in the country. They supply kit to clubs at all levels of the game, from SPL side St Johnstone FC to many grassroots clubs across Scotland. Club Website is the official website partner of the SYFA. 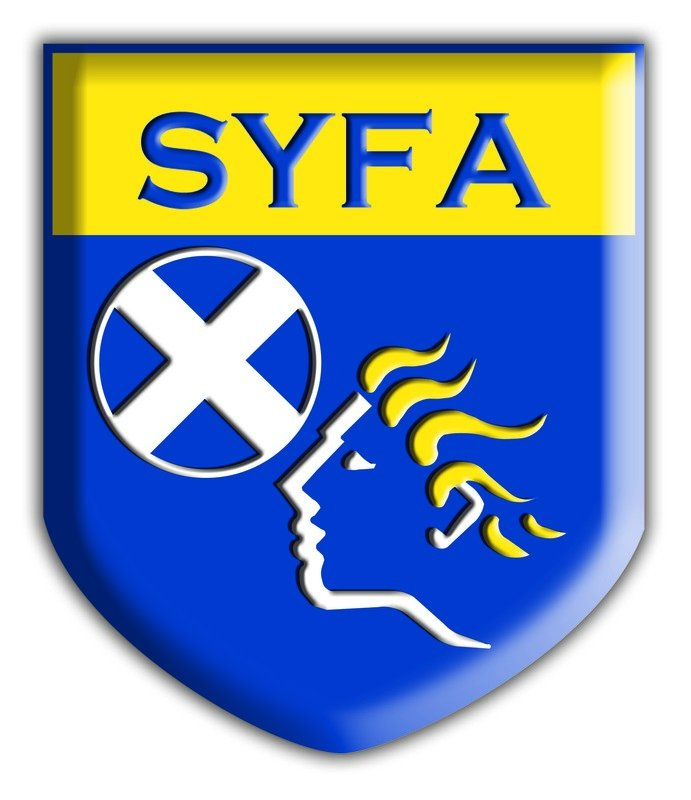 For more news and information visit www.scottishyouthfa.co.uk.